Shoulder Strap to suit Star SMT300I and SMT400I Printers. 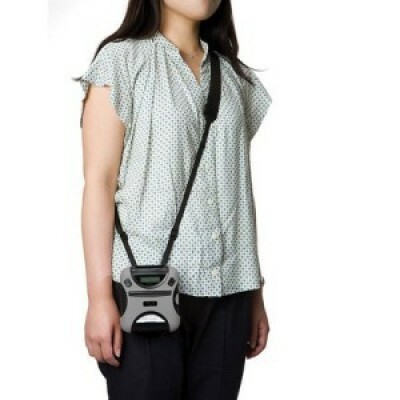 The SMT300i/SMT400i Shoulder Strap makes easy work of carrying around your mobile receipt printer. 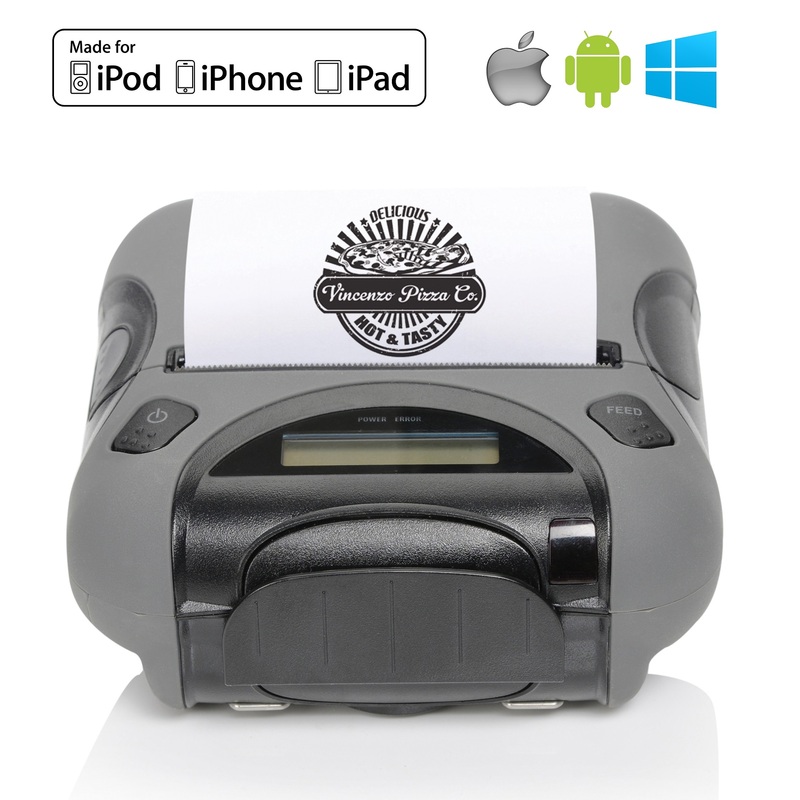 Please note: Mobile Printer unit sold separately.